Is a new career as a Postpartum Doula right for you? If you are thinking about supporting moms and new babies as a postpartum doula, but have questions about what it is really like, then this workshop is for you! In this introductory workshop, you will learn first hand from experienced doulas who know doula life - the job, the joys, and all the details you have been curious about. This is a time to get answers so that you can make a decision that is the best fit for you. There will be plenty of time for individual questions, and there are no prerequisites, only a passion for this work! What type of schedule could I work as a postpartum doula? 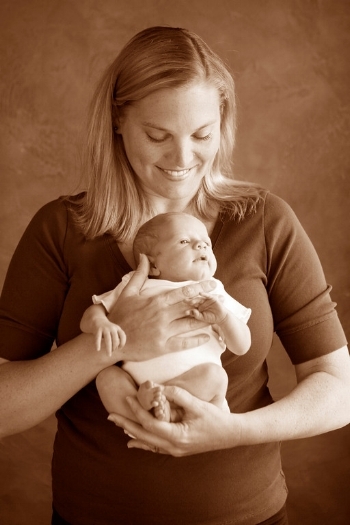 How would being a postpartum doula affect my family life? What are the downsides of working as a postpartum doula? How do I market myself to get the amount of work I need? Or bring a training to your area!